Whether you're looking at a blend or a single grape variety, grappa always starts life transparent and crystalline. This is the pure essence of grapes and its characteristic aromas differ depending on the grape variety, with the more intense perfumes coming from aromatic grapes and the more subtle and delicate scents coming from other grapes. By being aged for years in barrels made from top-quality wood, the grappa gets its tertiary aromas, characteristic amber colour and a softer flavour. 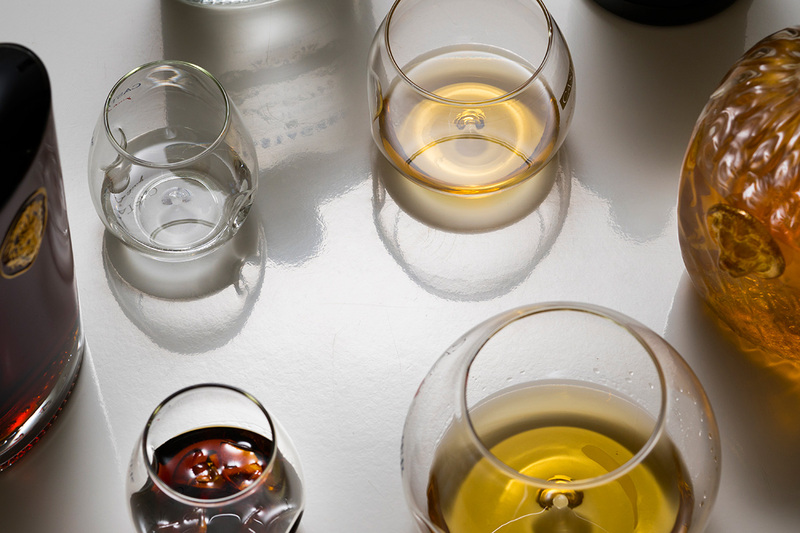 As is the case for wine, greater attention is finally being paid to spirit tasting. 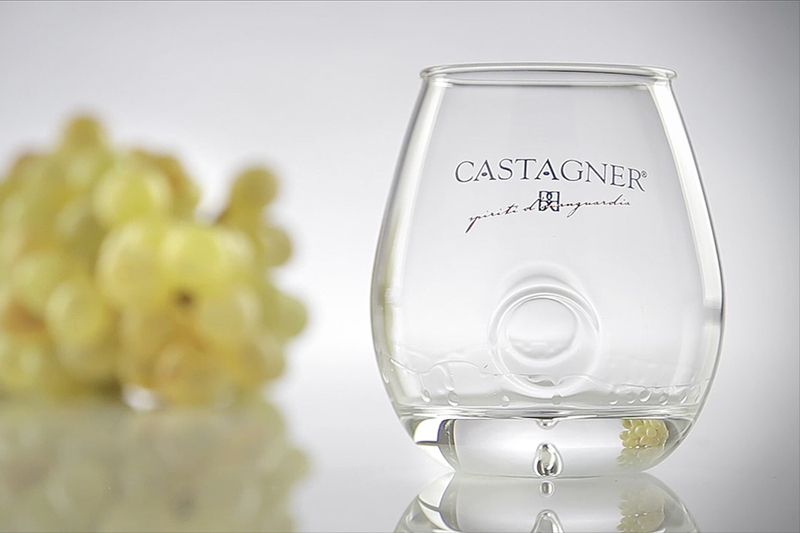 The “Elisse” glass has been designed specifically for white grappas that are served cold at 8-10°C: this glass is ideal for preserving the freshness and fragrance of the aromas that tell the story of the grape varieties used to make the grappa. “Bolla” and “Superbolla” are larger glasses that are recommended for grappas that have been aged for a long time in wooden barrels, such as the “riserva” varieties that have been aged for more than 7 years. 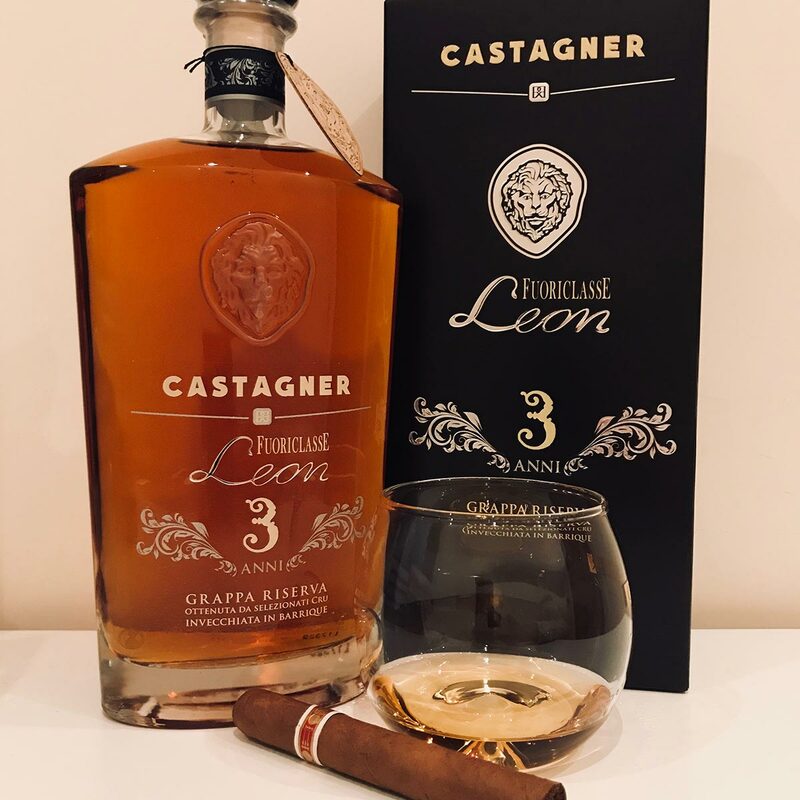 These glasses also allow you to better release and savour the sweet spicy notes and elegant aromas of the wood from the barrels in which the grappa was aged. Today, the large variety of grappas on offer allow for fascinating pairings with desserts: soft white grappa is served cold with a fruit salad or a bowl of fruity ice-cream, whereas “riserva” varieties go perfectly with chocolate desserts or accompanied by a good cigar - the perfect end to an Italian meal. This combination and the famous “rasentin” custom (swilling grappa in the cup from which you’ve drunk your coffee) have deep roots in our cultural tradition. Although grappa and coffee are still a great combination today, especially with grappas such as the Venetian variety with its distinctive and strong character, for other grappas, such as the soft white or “riserva” varieties, we recommend that you always try them before your coffee to best appreciate all their nuances and sensory notes.